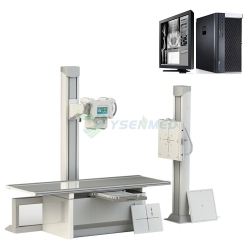 Mobile C-arm High Frequency X-ray YSX-C50F from YSENMED represents forefront achievements of x-ray, video and digital imaging technology and reflects the excellent mechanical performance and mechanical properties. 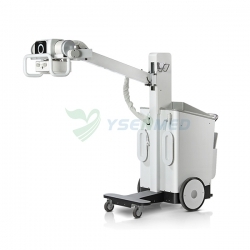 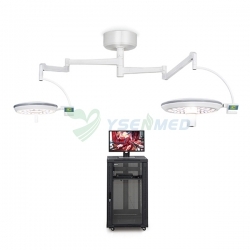 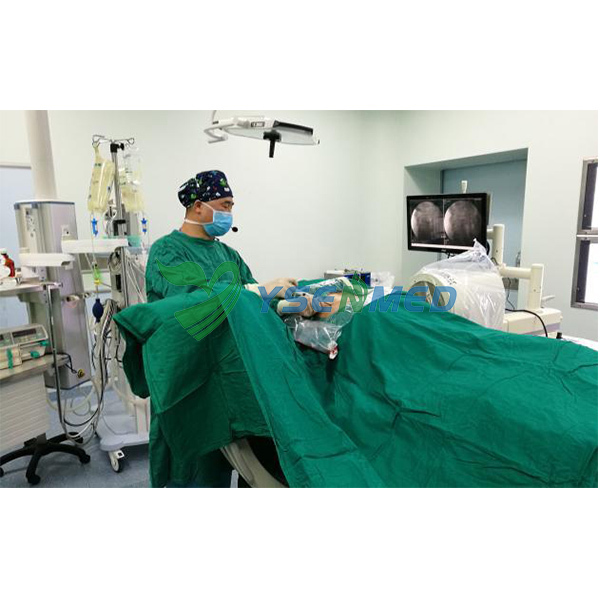 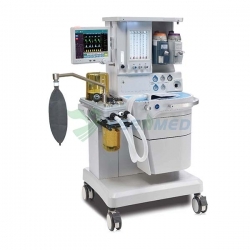 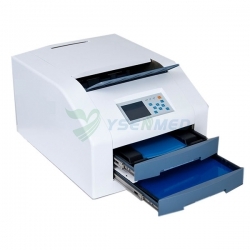 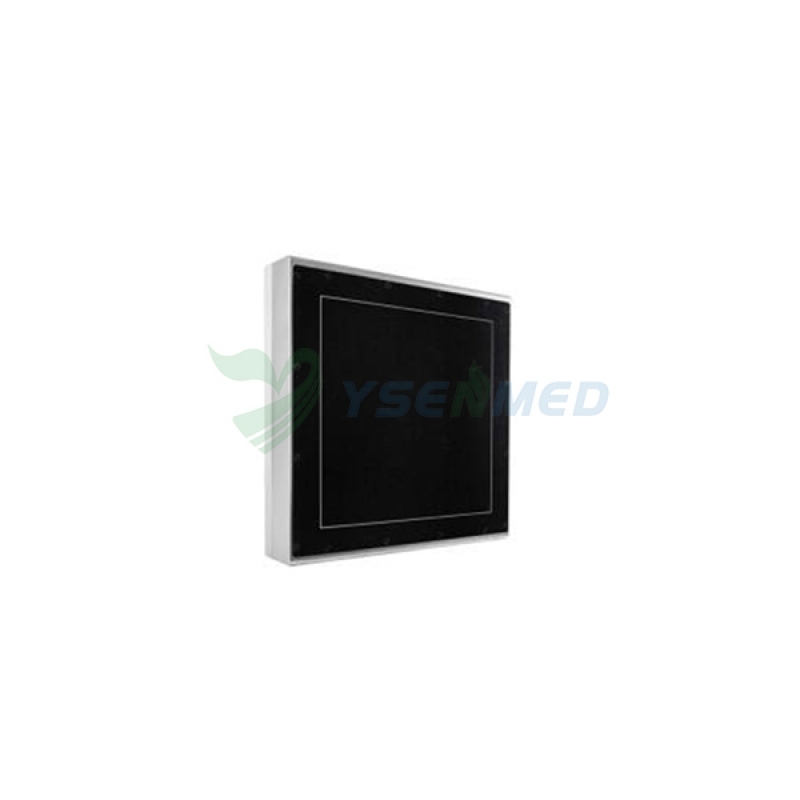 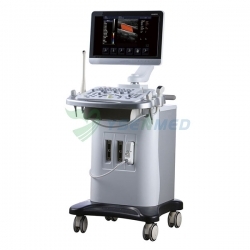 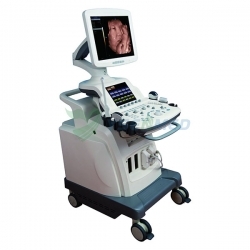 Its design put both patient and health care worker into consideration, value views of customers, apply the most advanced technology, offer customers efficient mobile imaging solutions with good quality and service. 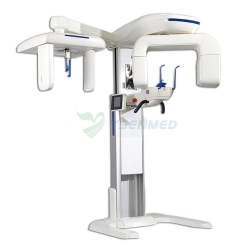 Each product is of our unique design and humane operational procedure. 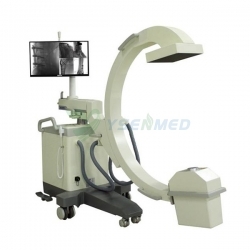 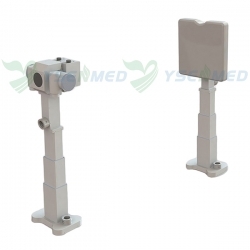 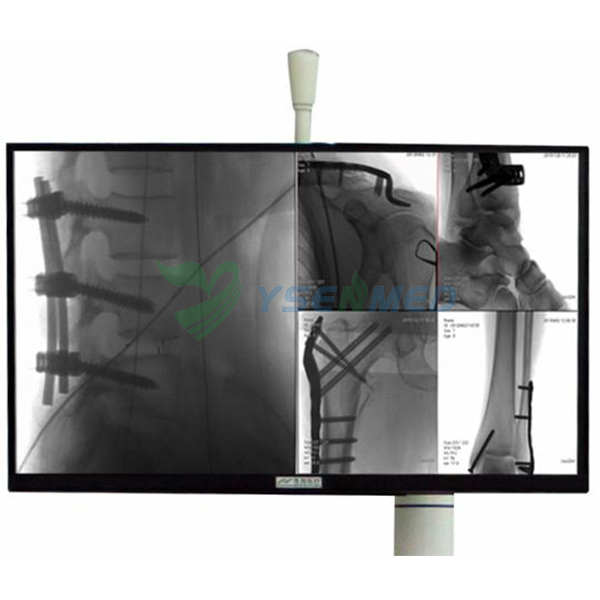 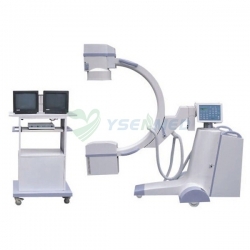 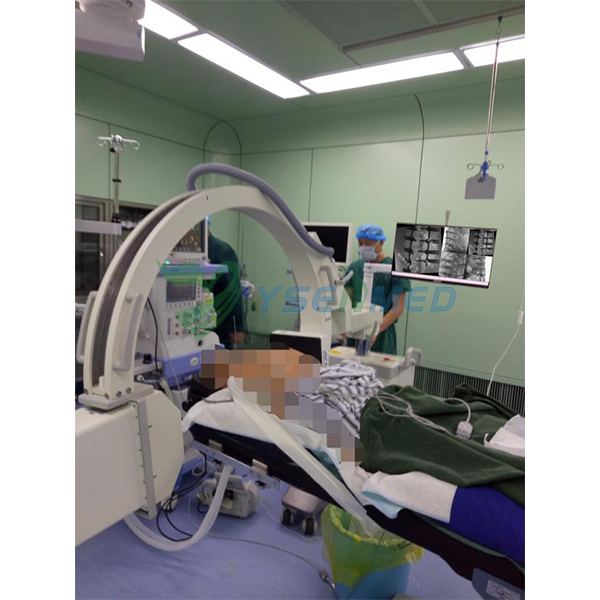 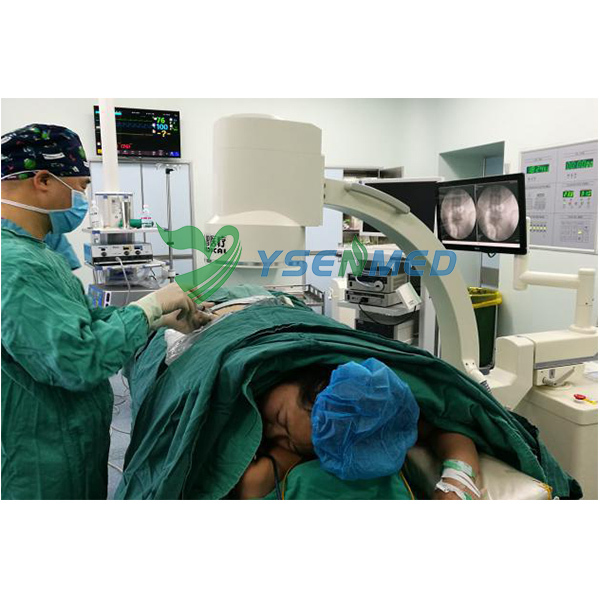 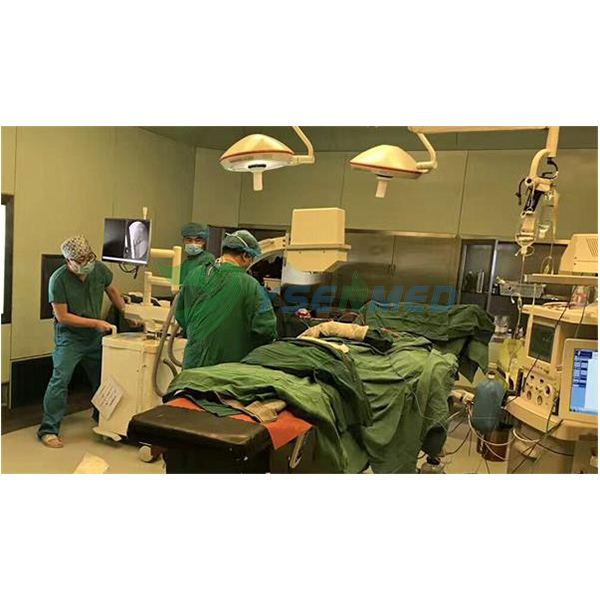 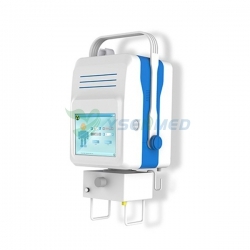 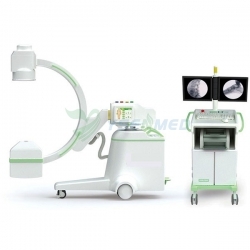 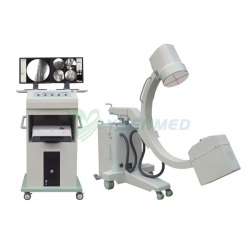 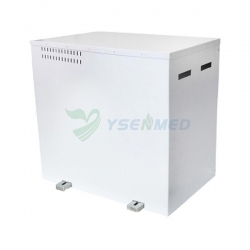 Our digital c-arm xray is of excellent quality and are widely used, enjoying great popularity for high efficiency, less soft X-ray, good image and humane design.